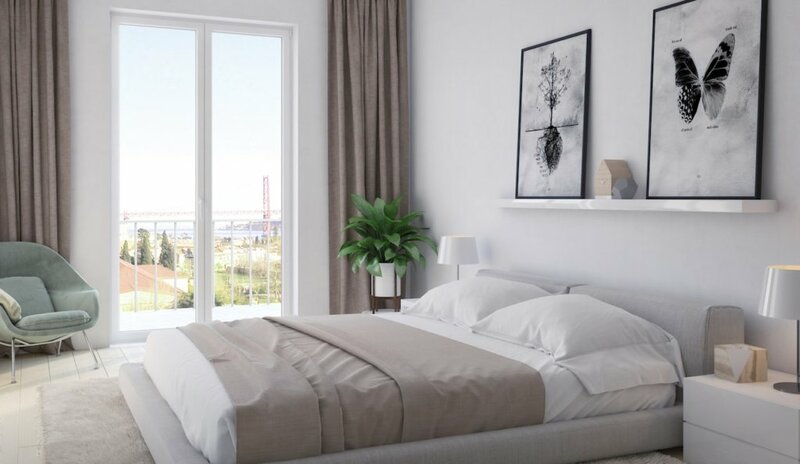 Located in one of the most noble areas of Belém, this new development is just between the Palácio de Belém and the Palácio Nacional da Ajuda, an area with a strong cultural heritage and beautiful surroundings. 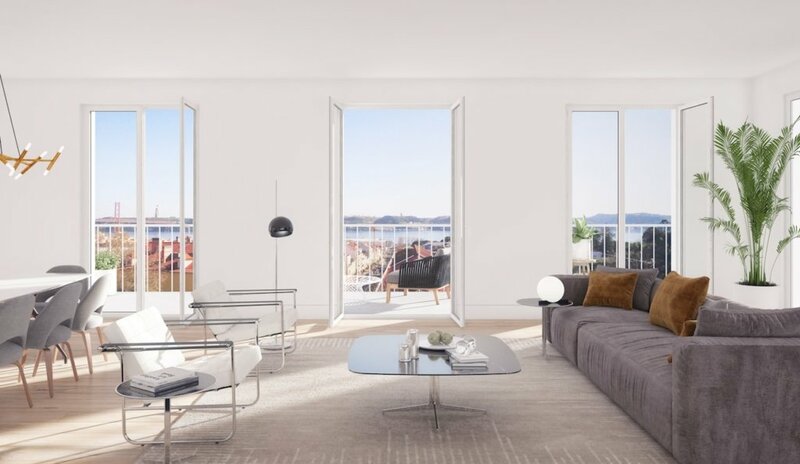 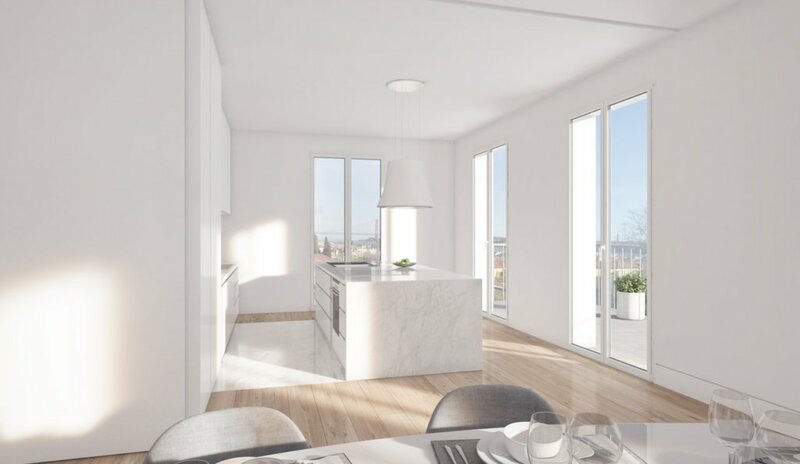 This exclusive project offering stunning views over the river and the city, consists of 57 luxury apartments, ranging from 1 to 5 bedrooms spread across 6 buildings. 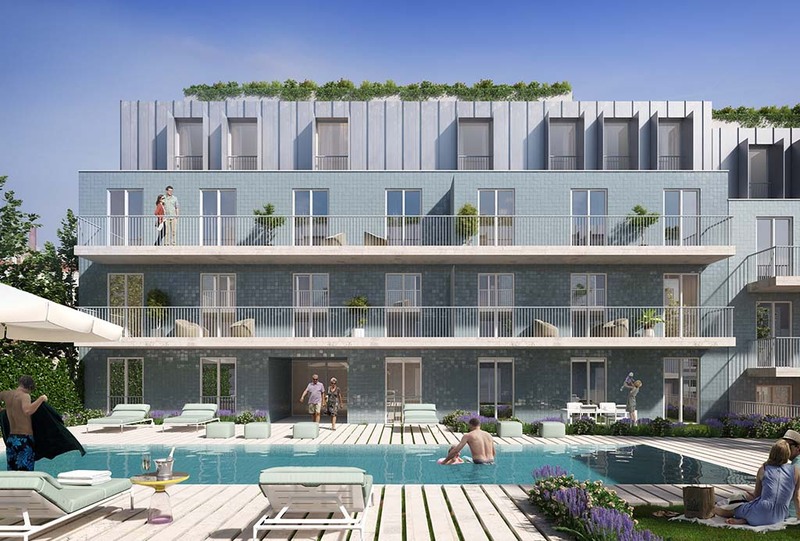 Besides many common spaces to enjoy the sunshine of Lisbon, like the wonderful garden and the swimming pool, Unique Bélem will also comprise a fitness room, parking spaces, storage rooms, lifts, video surveillance and a concierge to ensure maximum comfort and security. 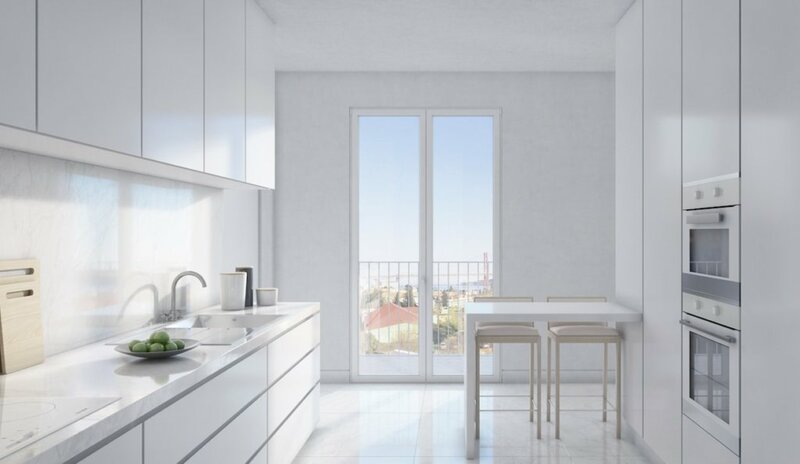 All apartments will have fully equipped kitchens, high-quality finishes and balconies or terraces with views from the first floor. 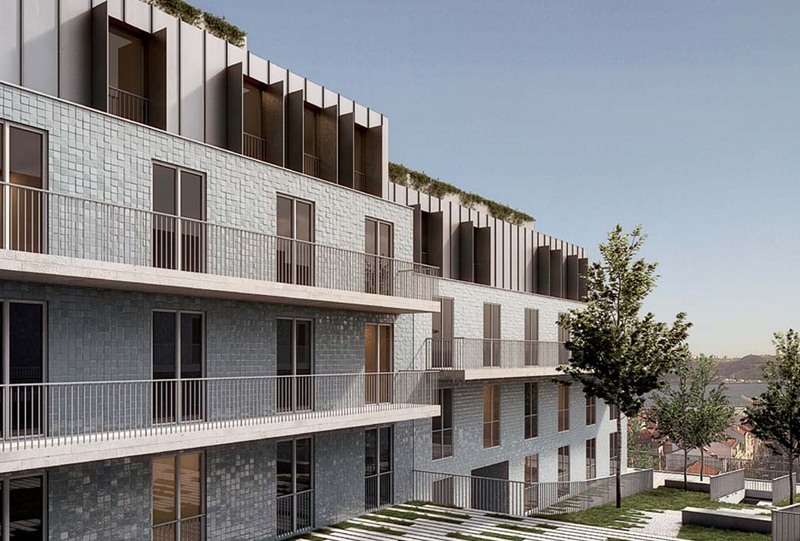 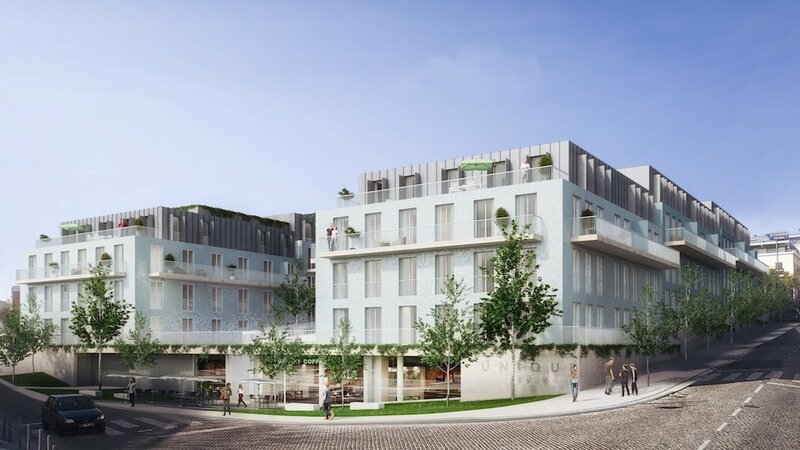 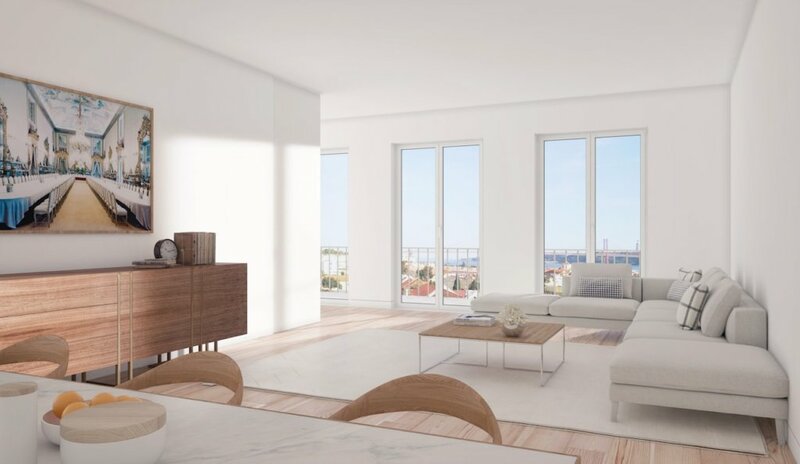 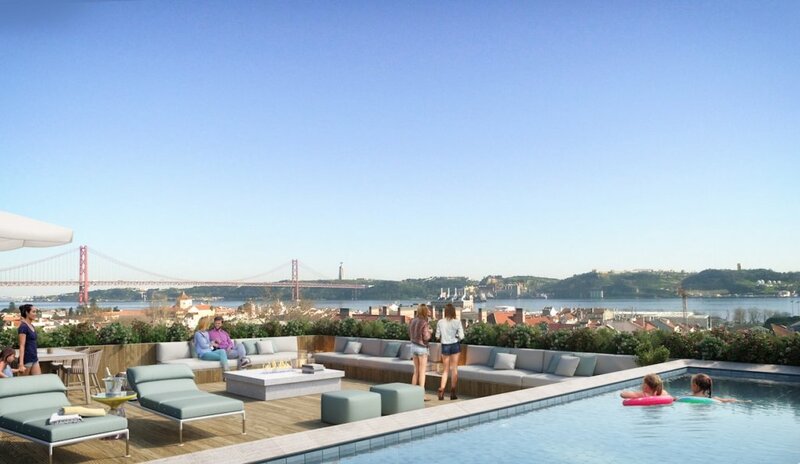 The top-floor 3 and 4 bedrooms apartments will even benefit from panoramic terrace overlooking the Tagus river, private pool and rooftop deck. 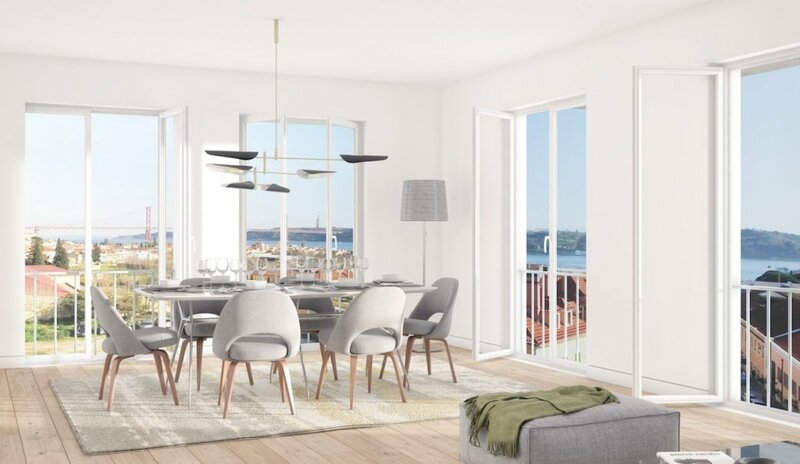 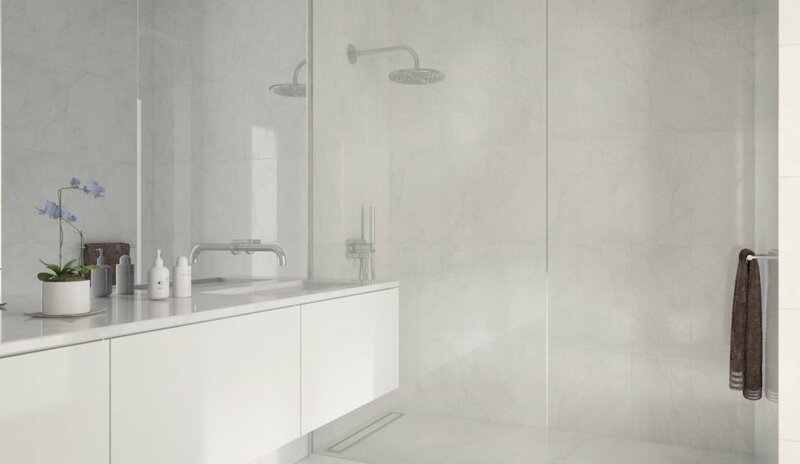 Unique Belem is the perfect place for those looking for a modern lifestyle, combining comfort and tranquility.